The Cabinet of Ministers has entrusted newly appointed Deputy Minister of Health Ulana Suprun to serve as the minister of health from August 1. The decision was made during the government session on Wednesday, according to an UNIAN correspondent. "The decision is made," Ukrainian Prime Minister Volodymyr Groysman declared during voting on the list of personnel issues. 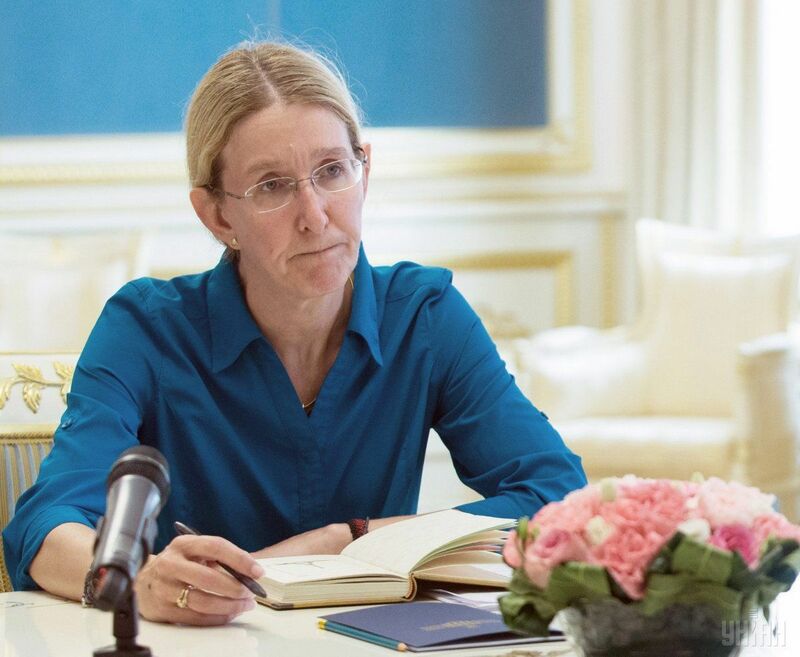 Read alsoJob offer from President: U.S.-born Ukrainian to join Ukraine's healthcare ministryOn July 22, the Cabinet of Ministers appointed volunteer Ulana Suprun as the deputy minister of health. Ulana Suprun was born and brought up in the United States. In the autumn of 2013, she moved to Ukraine with her husband. During the Revolution of Dignity, she worked in the medical service. Later she led the humanitarian initiatives of the World Congress of Ukrainians and founded the "Protection of patriots" – an organization that provides training in tactical medicine and supplies the Ukrainian fighters with improved NATO standard individual kits. In 2015, she was granted Ukrainian citizenship.